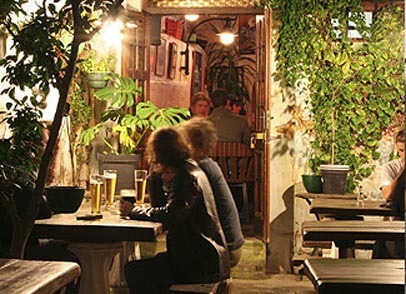 Located along Buitenkant Street, Perseverance Tavern exudes history and old world charm, dressed in historic paintings and traditional pub décor. 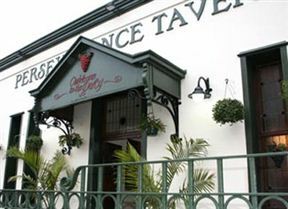 The menu is diverse rich and offers expansive choices ranging from bangers and mash to espetadas. Visit Perseverance Tavern for delicious pub grub and a journey into the past. 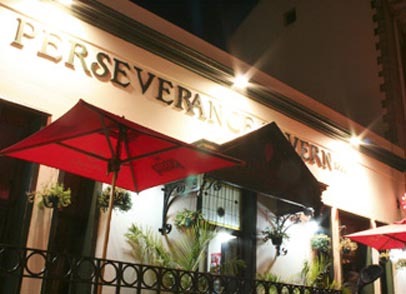 Perseverance Tavern is 0.5km from the centre of Cape Town , the nearest airport 20.1km (Cape Town International Airport).